Tyler, Don and Johnny made it out for the perfect weather ride. 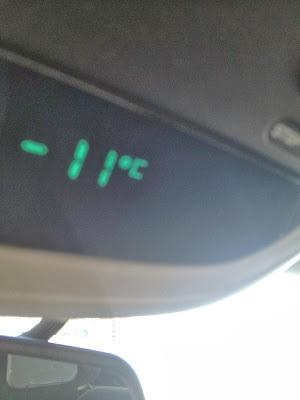 The weather was nice and sunny, temperatures were a tad chilly at -11C, but once you started moving than you were fine. 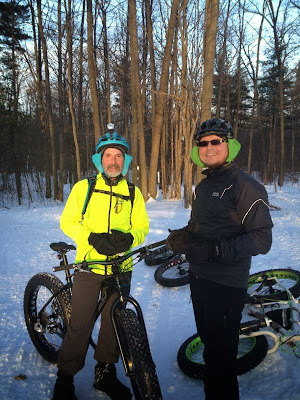 With the cold temperatures it made the ride great as there was a nice layer of crust on the top of the surface. 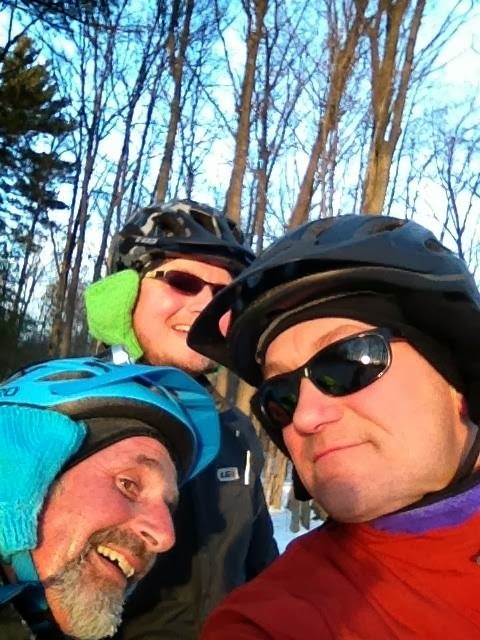 It was still one heck of a workout on the ride, but all in all it was great!!! Throughout the day we only passed 1 sled, so it was a quiet one out there. The conditions are very favorable to even ride with a skinny bike, as the top surface is very hard, and the bikes weren’t even leaving marks on the snow.